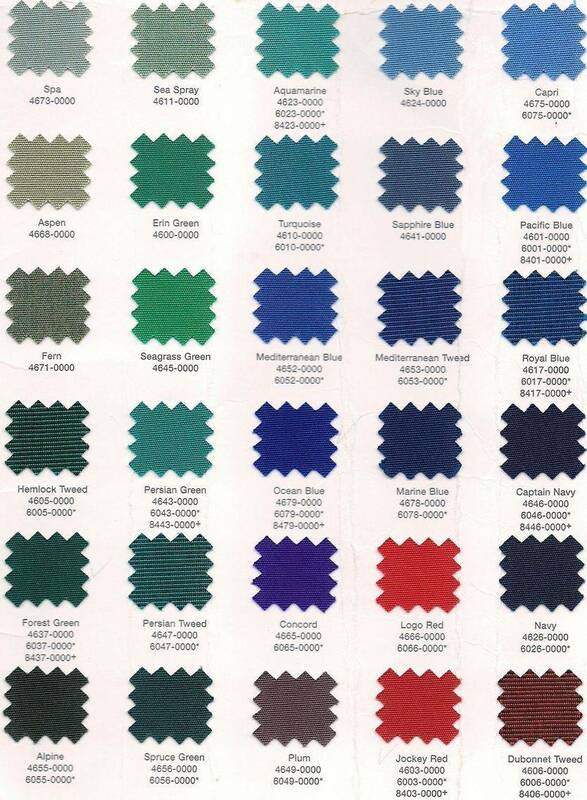 We offer a wide variety of the best marine canvas available on the market today. 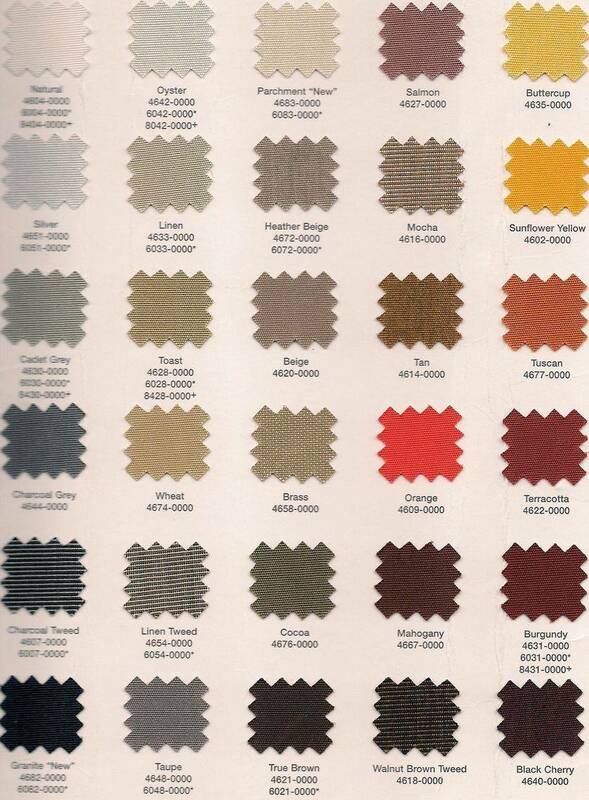 Choose from Sunbrella, Recacril, Coastguard, Surlast, Weathermax, and more. We will work closely with you to develop just the right cover for you and help you understand your options.